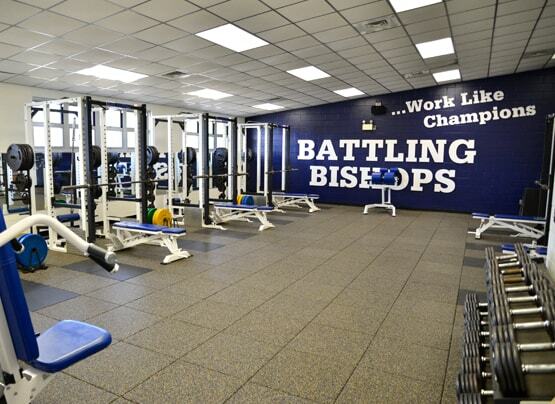 Teamwork and Passion is the name of the game in Bishop nation. 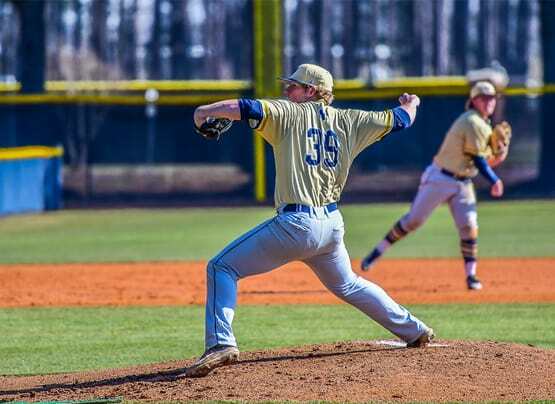 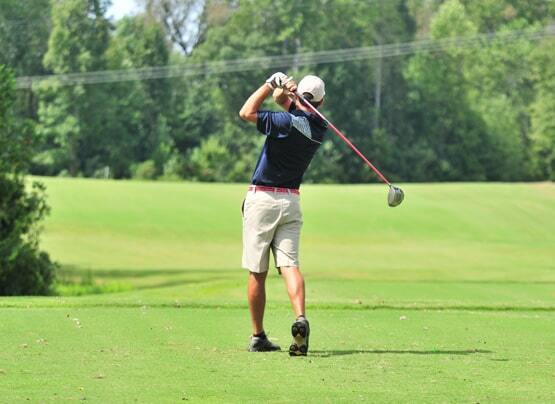 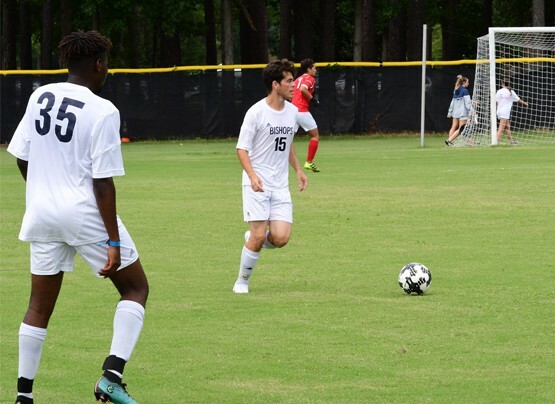 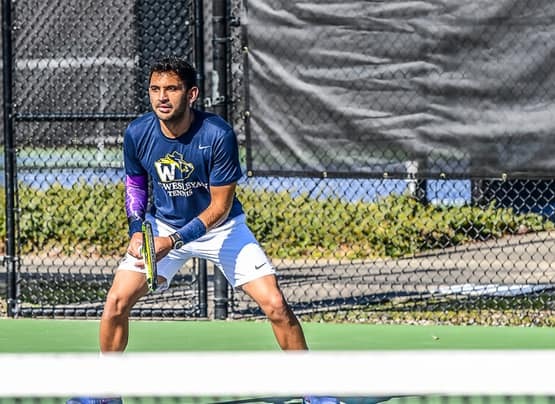 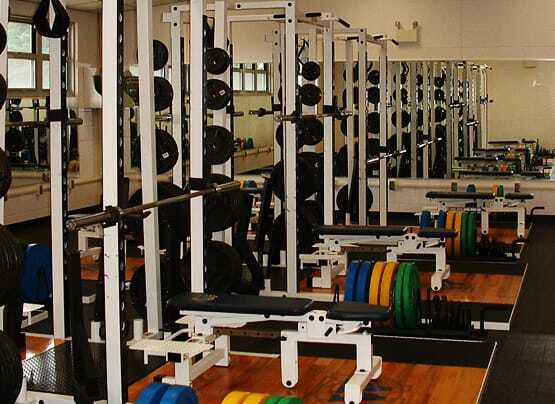 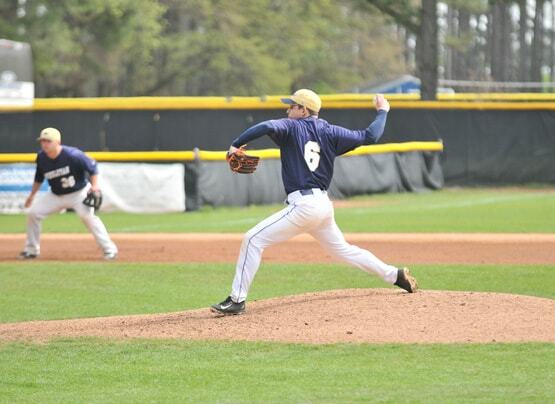 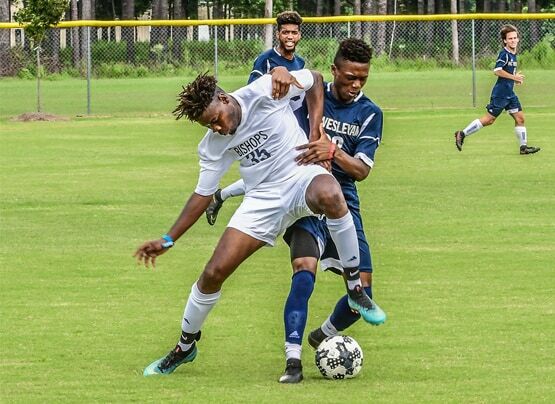 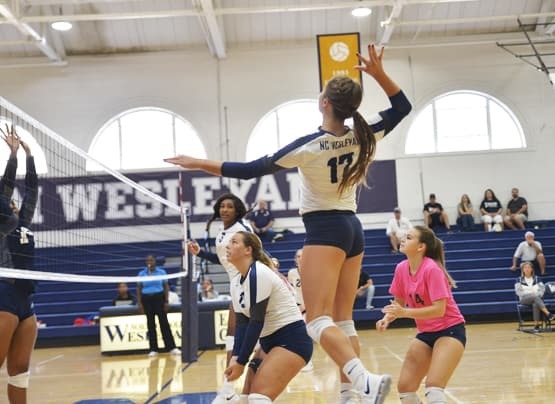 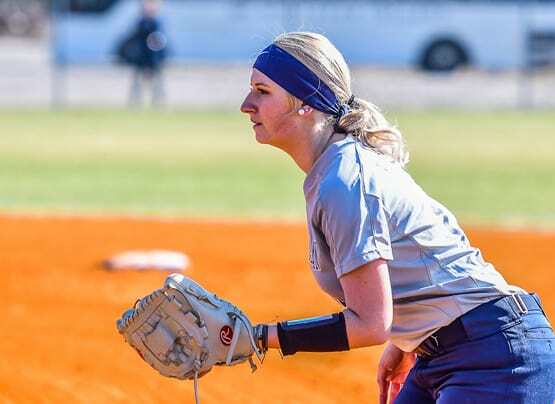 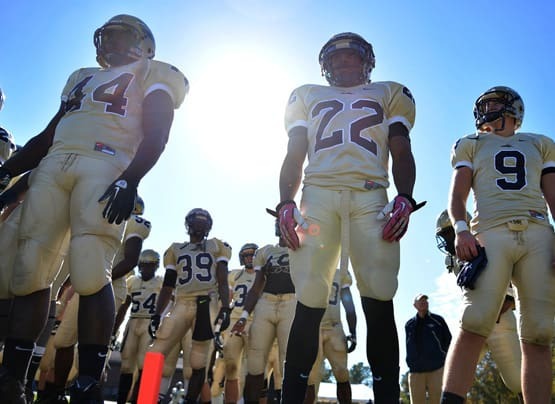 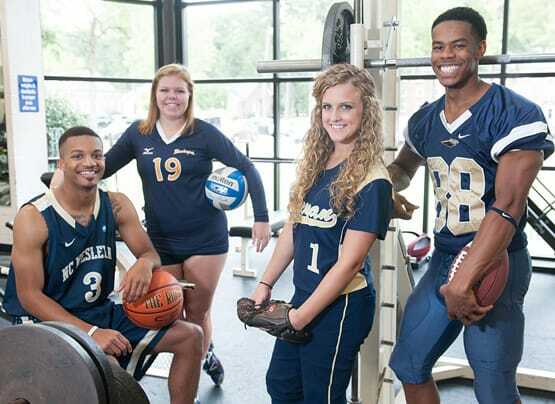 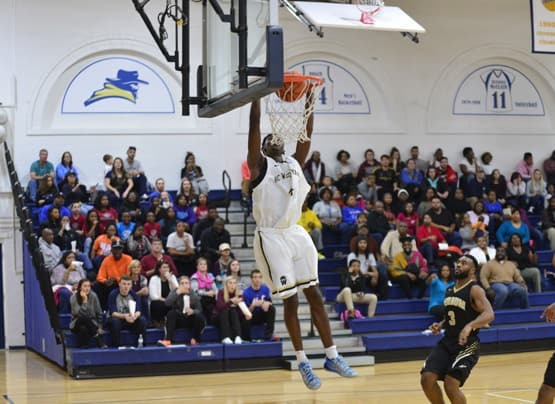 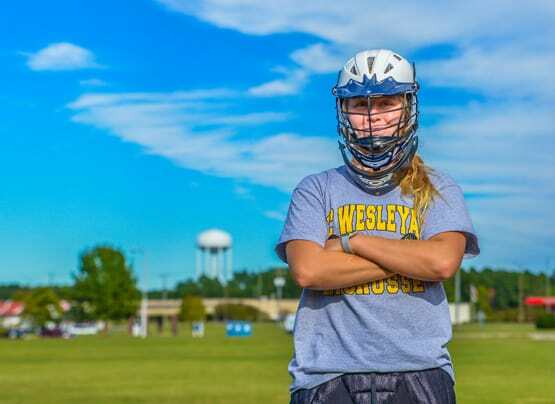 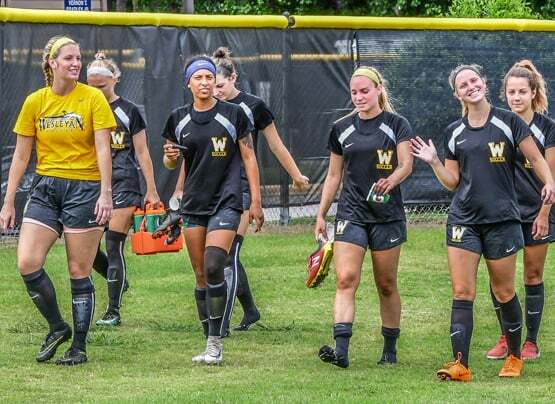 NC Wesleyan competes with fourteen athletic programs and as a member of the USA South Athletic Conference and the NCAA Division III, we provide opportunities for active, sports-minded students to compete, grow, and excel, both athletically and academically. 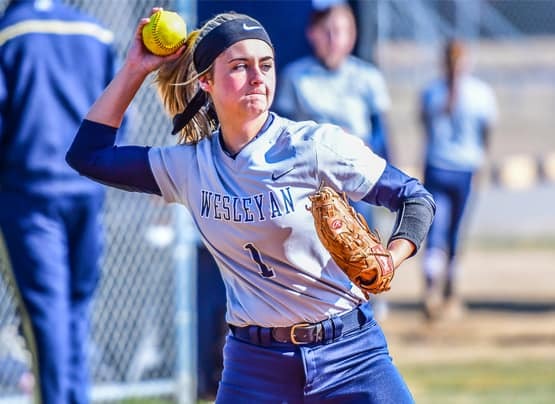 With well-equipped training facilities, coaches that care, and a winning tradition that includes two college World Series championships, the Wesleyan athletic program is a force to be reckoned with in Division III.